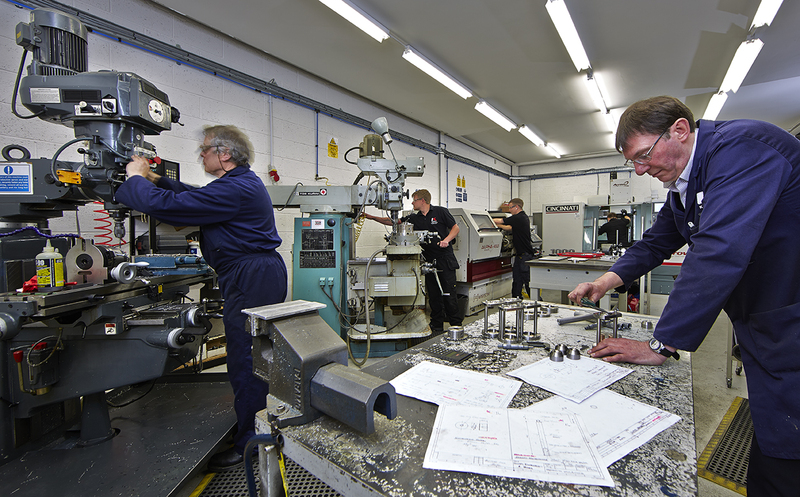 With the Karmelle machine shop busier than ever, we’re recruiting a permanent CNC Lathe / VMC Operator. Looking for job-stability, supportive colleagues, and the chance to develop your skills? This could be the role for you! We are looking for someone with experience of programming and operating CNC VMC machinery, and the ability to read technical drawings and sketches. Karmelle’s working hours are Monday – Thursday, 07.30 am to 04.30 pm, and Friday, 07.30 am – 12.30 pm. Interested in joining the Karmelle team? Call o1484 533 356, or email karmelle@gmail.com.